Students have made their questions for the first part of the inquiry. 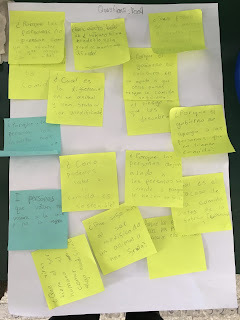 Here, their task is to find out about a world problem connected with the theme of their project. Here's how they did it using the key concepts. 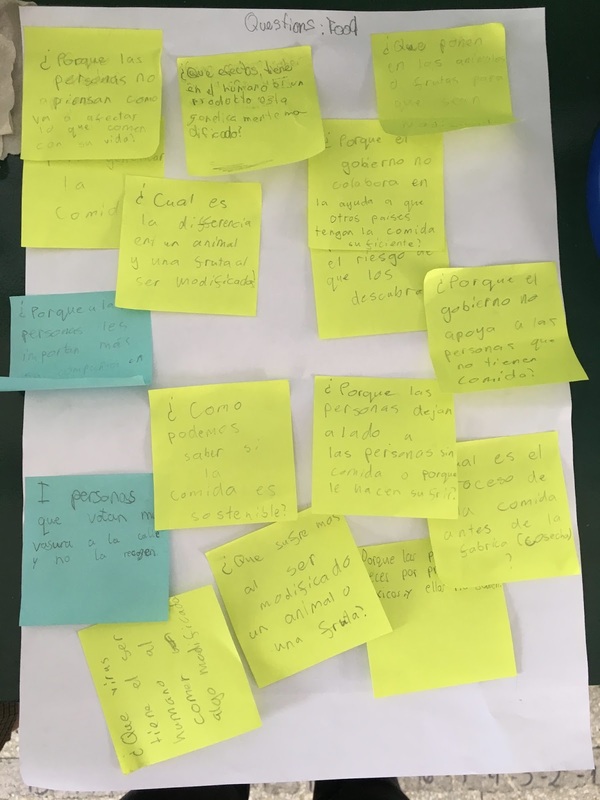 Here are some examples of the amazing questions that students have begun thinking about. It's great to see them working in many different ways!